Son 12 ay içinde değerlendirmeleri ile sadece özellikleri bir derece alırsınız. Welcome to Marguerites Bed and Breakfast, Baltimore Road, Coronea, Skibbereen, Co.Cork. A warm Irish welcome awaits you at Marguerites from your hosts Joe and Marguerite McCarthy. 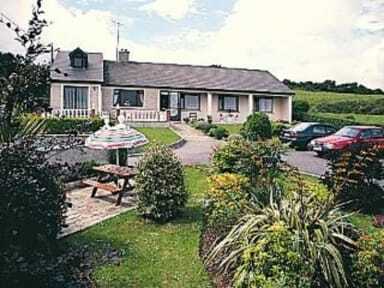 Marguerites B&B is a 3 Star Irish Tourist Board Approved Bed and Breakfast, offering quality accommodation. 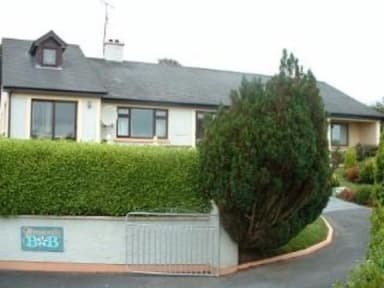 We are located on the outskirts of Skibberen town, in a tranquil private setting, with ample safe and free parking, yet only two minutes drive from Skibbereen town or just 12 mins walk.